For the most part a glittering parade of the utterly unnecessary*, CES does occasionally throw up a gem for camera geeks. 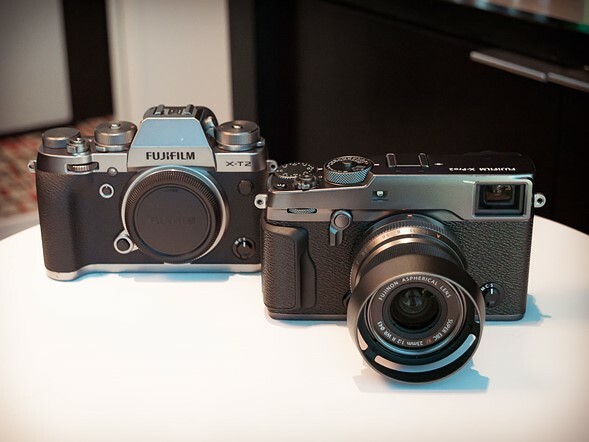 Last year it was Nikon’s D500 and D5, and this year we’re very taken with Fujifilm’s new ‘Graphite’ editions of the X-T2 and X-Pro2. More specifically, the X-Pro2 is ‘Graphite’, while the X-T2 is offered in a lighter, shinier ‘Graphite Silver’. You’ve seen the cameras before, but not like this – click through for a closer look. *I saw something last night called a ‘Smart Lawn’. I’m not kidding. 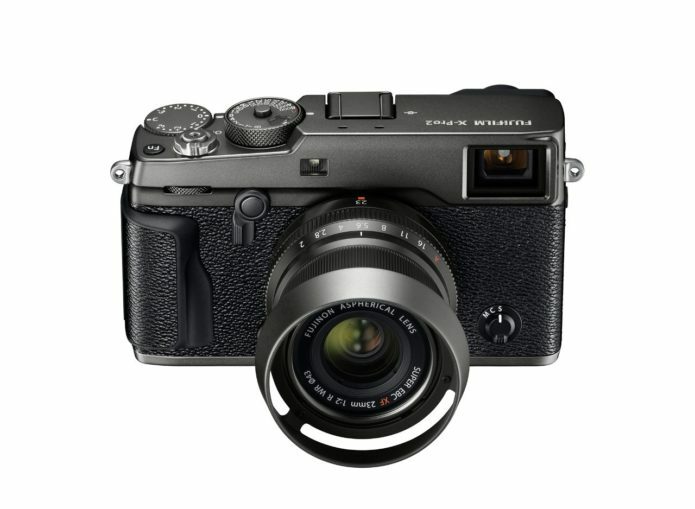 The X-T2’s new graphite silver finish is actually really nice. The gloss silver looks flashy without being gaudy. It will certainly attract more attention than the standard body but doesn’t scream ‘bling’.